I thought I’d take a look at the progress being made on the construction of the new river crossing at Walton on Sunday morning by going to the Surrey County Council webcam. 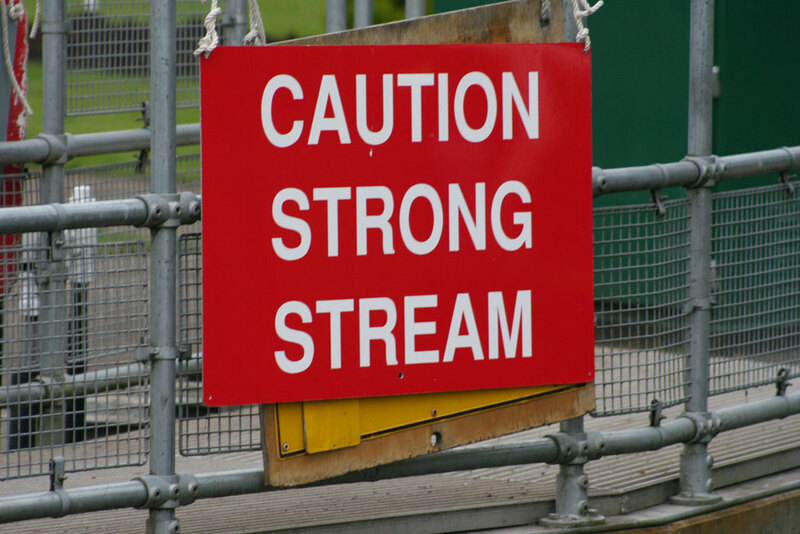 When these are displayed, the Environment Agency advises users of all boats not to navigate because the strong flows make it difficult and dangerous. I was marvelling at how quickly the engineers are getting on when – at about 10.50 according to the webcam clock – I was amazed to see a rowing eight race past the camera and under the bridge heading down towards Sunbury Lock. And this just a few days after a year 9 pupil at St George’s College, Addlestone, was swept over Sunbury weir when the eight he was in capsized as reported by my colleague Becky Middleton in last week’s paper. I am honestly lost for words that any responsible rowing club can sanction its crews taking boats out on the water when the river is still in a state of flood. There was no safety boat with them and, inevitably, not one of the crew was wearing a life jacket. I quickly went on the Environment Agency website and, sure enough, red boards were out at every lock in our area – boards that mean it is unsafe to navigate any kind of boat on the Thames. Apart from the obvious danger of a capsize or an accident of any kind because of the speed of the stream, does someone actually have to lose their life in the river before rowing clubs realise the error of their ways? I wrote in last week’s Riverwatch about my love of the sport and the thrill of being part of a well-drilled team of rowers – and, yes, of course I understand the need to practice in order to maintain fitness and crew efficiency. But not when the very act of taking to the water could cost someone their life. It’s just plain stupid and that’s all about it. THE Police and the Environment Agency are continually warning boat owners about the dangers of thefts from moored and stored boats. The numbers of outboards being stolen has been increasing as thieves get both more adventurous and audacious. 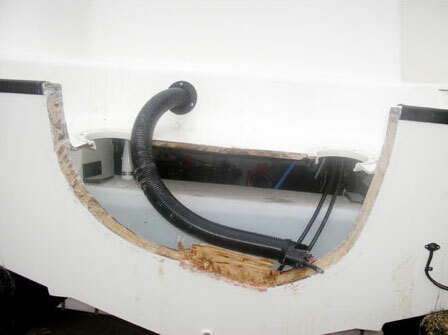 Outboards have always been a popular target because, in essence, they are easy to remove. A wide range of locks is available to make them less attractive targets but now, it seems, the thieves have devised a simple but effective way of stealing them – but cutting the back end of the boat off and taking the whole thing away so that they can remove the engine at leisure out of public gaze! Almost unbelievable, isn’t it? Clearly, the only thing you can do to prevent that happening is to take the engine off and store it in your garage when the boat is out of commission for any length of time. And for owners of bigger boats, that equally applies to valuable items kept aboard like televisions, sound systems, computers and navigation equipment. I know it’s a drag having to lug everything off the boat periodically but which is more hassle? Having to do that or report the crime to the police and insurance company and then go through the tiresome procedure of replacing everything and facing a steep rise in your insurance premiums?